If traffic congestion has got you down, leave your car at home and take the Blue Bus instead. 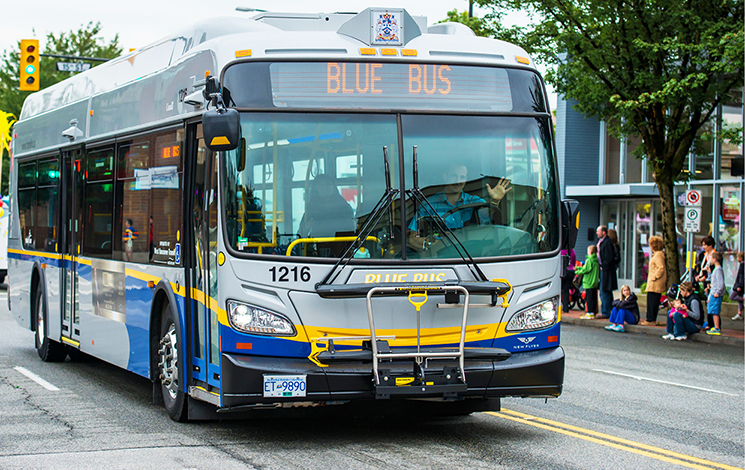 With priority lanes, regular buses, community shuttles and frequent service, Blue Bus is often faster than driving, whether you’re travelling to the ferry at Horseshoe Bay, within West Vancouver, to Lions Bay, downtown Vancouver, North Vancouver, Capilano University or UBC. All the information teens (and parents) need about taking the bus–from tips to apps to maps! 55 plus? Get there by bus! Are you an older adult looking for help with getting around Metro Vancouver?